© Rolando Jr Antonio. All rights reserved. 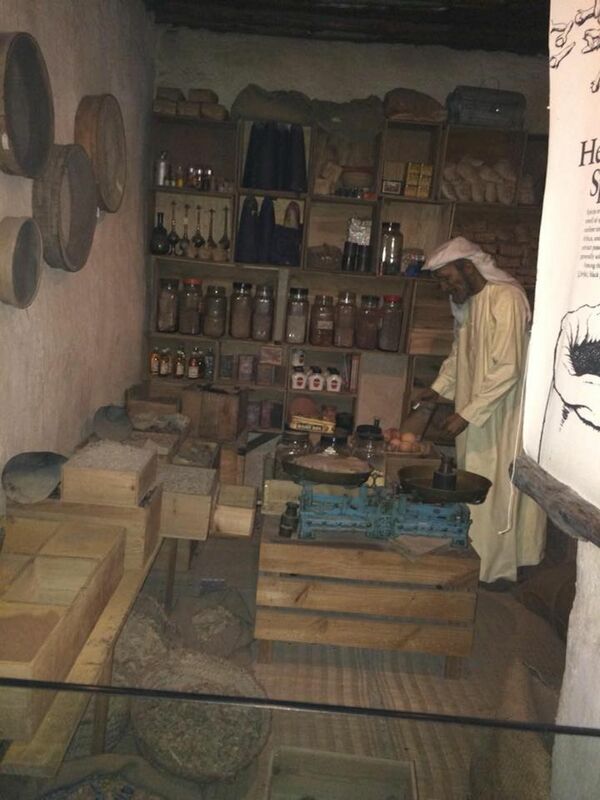 Its a wax figure showing the simple life of Emirati people before. 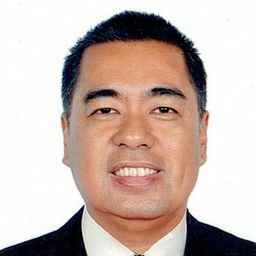 Date Uploaded: Oct. 29, 2018, 6:41 a.m.